We guide since 02 April 2006 Dog Handling Seminars. On these Dog Handling Seminars will be discussed recurring questions about the exhibiting, teaching and the judges reports. The seminars are conducted in the German language. Thus, you should as participants master the German language. 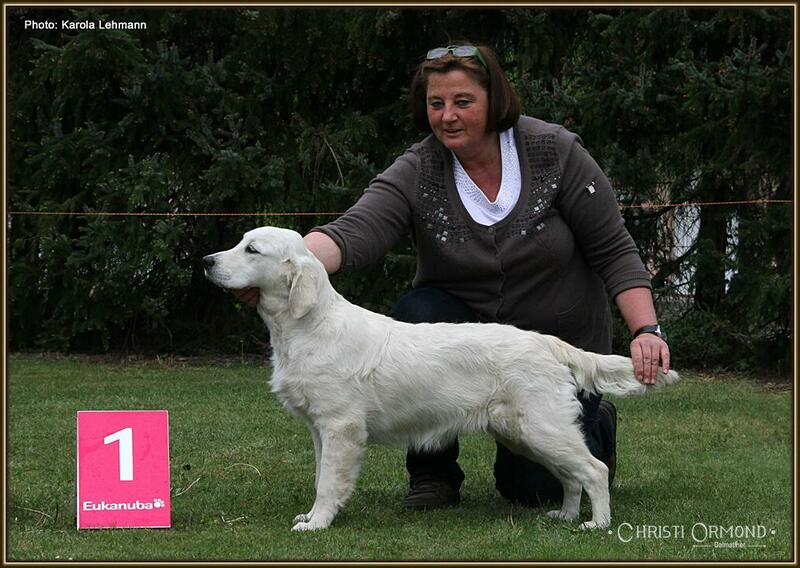 Interested in our Dog Handling Seminars, please use our registration - Seminar form or call us personally at: +49 (0)5083 91 21 03 or +49 (0)152 299 103 60. We advise and inform you at any time very much. We ask for early registration. 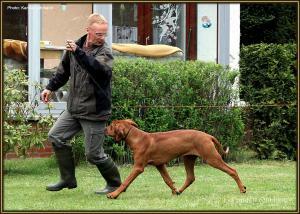 The Dog Handling Seminars are conducted once or twice a year from 09.30 - 17.30 clock. Consisting of theoretical and practical training. The seminar is limited to 20 participants, based on the grounds that a successful participation can be guaranteed. 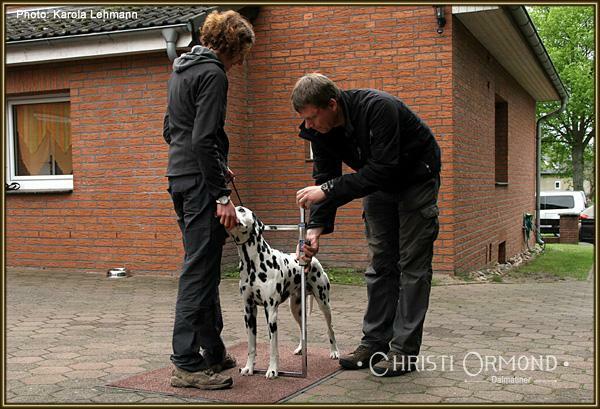 During the training, individual training is possible for certain processes. Each participant will receive a certificate of attendance. Every dog ​​should have a dog liability insurance. We welcome dogs of all breeds. For the seminar, we charge a participation fee of 45,00 € per person. Joint development of processes and the exhibition rules to know. 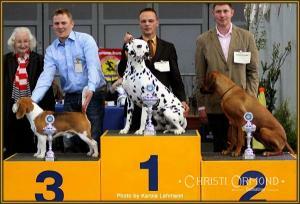 Acquire knowledge of anatomy and recognize the different championships awards in Germany. Participants are assessed on the basis of video recordings to their dog handling itself. Focus, security and automation obtain the Dog Handling.